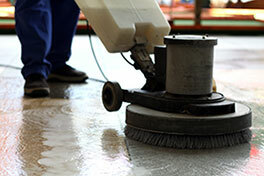 Having trouble getting your carpets cleaned? It might call for a special technique or solution! 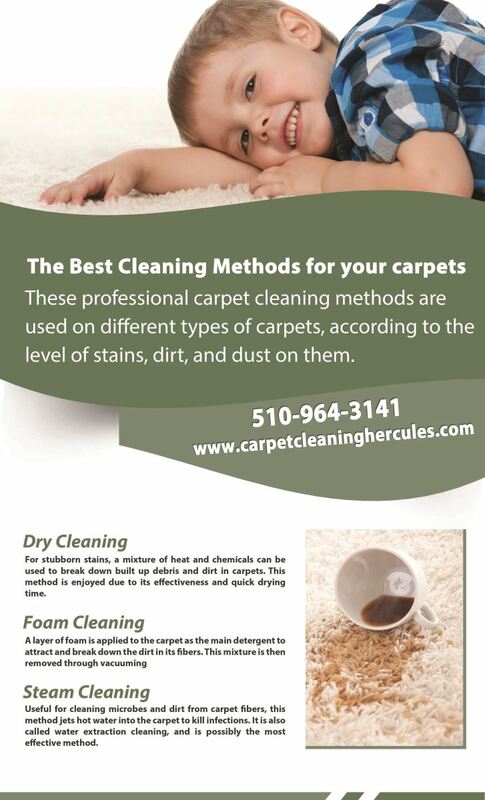 Check out the following infographic to learn about the different methods our professionals use. If you need our help, don't hesitate and give us a call!